Pink Neon Beam Planche, 12"x21". 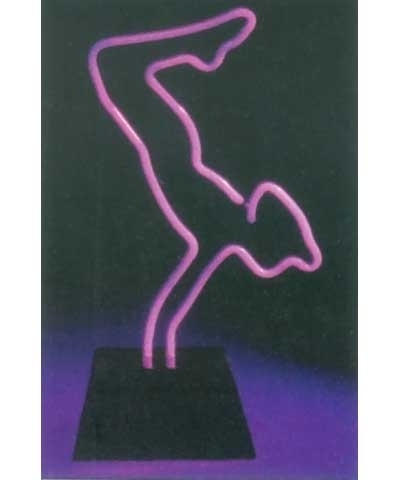 This 12" (not including base) gymnastic sculpture in bright pink light will proclaim your interest in the artistic sport of gymnastics. Perfect for any home or gym lobby. Add $20.00 shipping.